A wet week begins and that means, unfortunately, more postponements and cancellations of spring sports action. Here's the latest list, with make-up dates listed if available. If a game is cancelled, it, too is notated as such. ALL games involving county teams in all sports (except Track & Field) scheduled for tonight are POSTPONED due to the storms that have come through the area. Games have not been rescheduled yet; we'll keep you posted when they are. 1) Lee-Davis at Atlee soccer games now rescheduled for this Monday, April 28th, 5:30pm for Girls match, 7pm for Boys. 2) Lee-Davis at Atlee baseball and softball games are now rescheduled for Thursday, May 8th at 6PM. The MileStat.com Classic is in a delay at Sports Backers Stadium and may not restart before 6:30pm. Out in Salem, Randolph-Macon Softball began their first round game in the ODAC Tournament at 12pm, and led Eastern Mennonite 4-3 in the top of the 6th inning when rains and storms arrived. The rain delay is now over 3 hours long as they await to return to action as of 5:15PM. LEE-DAVIS: The Confederates get great pitching from Joey Pride and Patrick Holler but go 1-1 in their Conference 11 doubleheader Wednesday, Pride shutting out Mills Godwin 4-0 on a one-hitter, Holler the hard-luck loser of a 1-0 game against unbeaten Douglas Freeman. Lee-Davis is now 5-4. ATLEE: The Raiders finished their Conference 11 spring break play losing another tough one, this time at unbeaten Douglas Freeman 2-1. Atlee lost Monday to Mills Godwin by the same score in nine innings. Now 3-5, the Raiders next play Wednesday when they make good a March game at home with Patrick Henry. HANOVER: The Hawks got their first win in the Forest Acres Classic, riding an 11-run third inning sparked by an Elliott Sledd home run to a five inning, 11-1 victory over Voyager Academy (NC). Hanover plays for 3rd place in the tournament at 2pm Thursday vs. Lexington (SC). The Hawks are 7-1 overall, and, when they return to Virginia, must go to Glen Allen Tuesday night. Rain, indeed, washed out play for county teams on this Tuesday, not that one didn't give it a try. Hanover got underway in their second game of the Forest Acres Spring Break Tournament in South Carolina, falling behind 3-0 against Wesleyan Christian of North Carolina after two innings. The Hawks scored a run and had the bases loaded in the top of the 3rd when the heavens opened again, forcing first a delay, then a complete cancellation of this game and all scheduled Tuesday tournament action at around 4:25pm ET. Hanover, who lost their tournament opener 5-2 to Gloucester Catholic (NJ) in 9 innings Monday, will next face Voyager Academy of North Carolina at 2pm Wednesday. Records over two games and runs scored in case of tiebreaker necessities will determine who qualifies where for Thursday's final round. 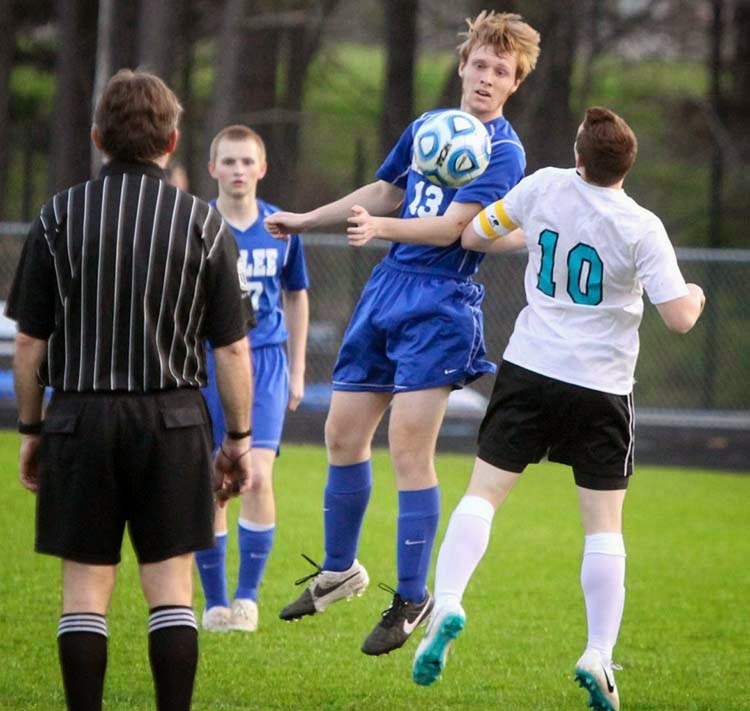 In a game heard LIVE on HCS Media Network, Atlee boys soccer grew up a little Friday night, overcoming a 2-0 halftime deficit to score in the final minute of regulation to knock off Glen Allen 3-2 for their first win of 2014. Brandon Rinderle was the hero with the game-winning kick into the net with just seconds left. 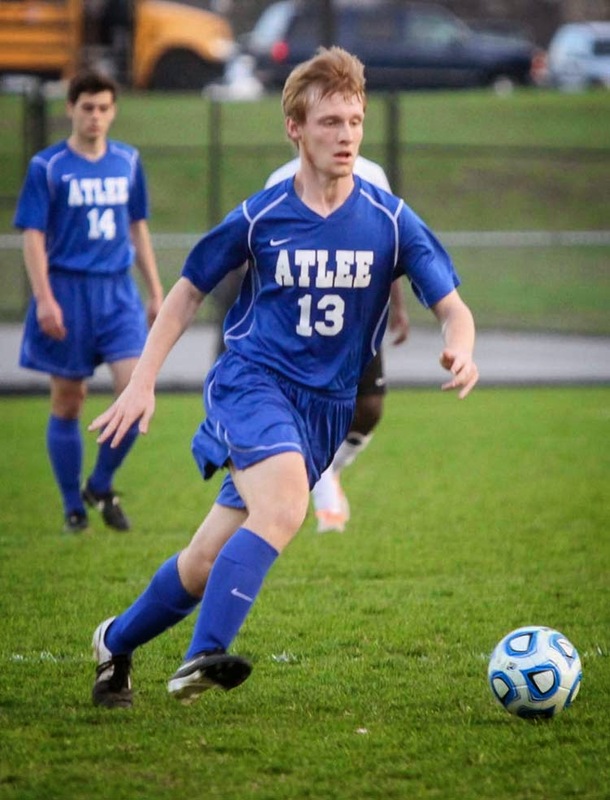 Atlee moved to 1-3 while Glen Allen fell to 1-2. JUST IN: Two NEW Broadcasts Added To HCS Media Network Schedule!! Confirmed! Join HCS Media Network for two more broadcasts as our Spring Sports Broadcast Schedule continues to expand! Friday April 25th, we will be at Atlee High School for the softball showdown with the Lee-Davis Confederates, a rematch of the 2012 and 2013 Capital District Tournament Championship games! LIVE coverage begins here on our website on the Mixlr Player at the top of the page at 6:50PM ET. 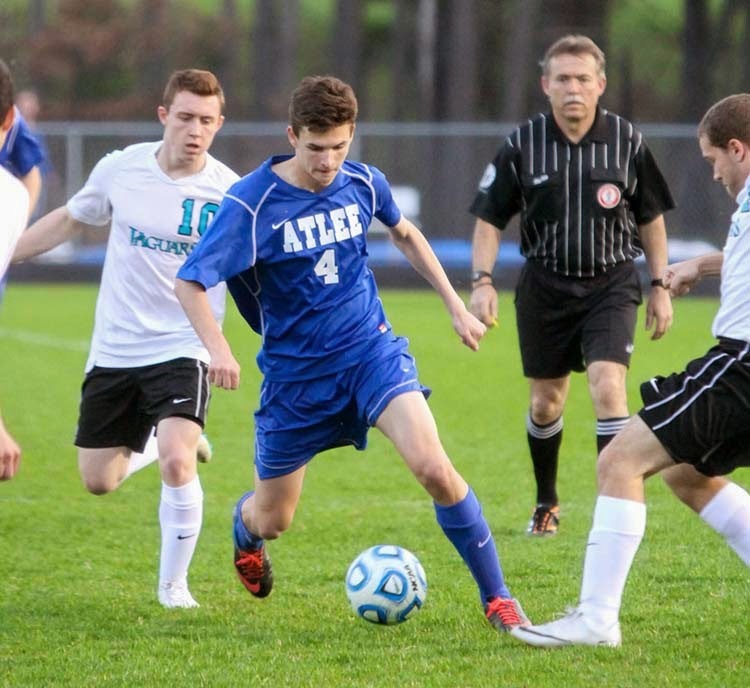 On Tuesday, May 6th, we return to Atlee to watch as the Raiders battle the Glen Allen Jaguars, again, coverage scheduled to begin at 6:50pm ET. You can find a complete list of HCS Media Network LIVE Game Broadcasts on the right side of this page! !